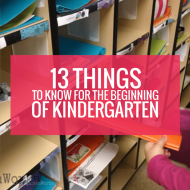 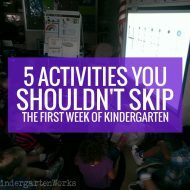 It’s time to think about starting kindergarten! 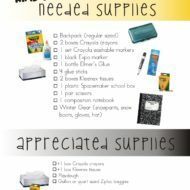 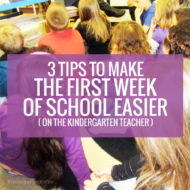 Here are my best back to school tips for kindergarten teachers. 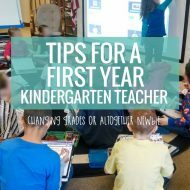 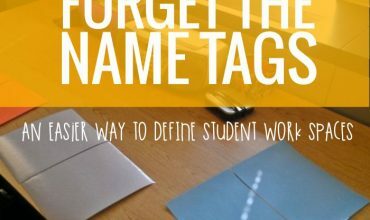 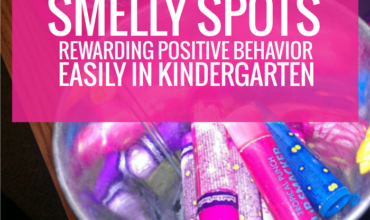 You’ll find helpful printables, ideas on what to teach and how to start off on the right foot. 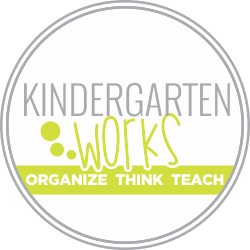 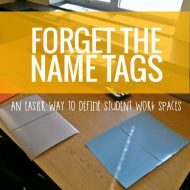 Let me help you break down classroom management, procedures and even how to teach the little stuff.